Up to 3,000 properties per day in Portugal are being provisioned for fibre optic broadband, according to a recent report. By the end of 2016, there should be another 700,000 homes able to use this technology, adding up to a total of around three million. The fibre optic roll out also includes provisioning in Madeira and the Azores, meaning people living on Portugal’s islands should soon be able to benefit from superfast broadband connections. People living on Portugal’s islands should soon be able to benefit from superfast broadband connections. Fibre optic technology delivers much faster Internet connectivity than “traditional” fixed-line broadband, which is usually delivered over old fashioned copper telephone cables. This results in a “post code lottery” for broadband connection speeds, which can vary depending on how far away you are from the local exchange. In addition, the equation is not as simple as people in towns getting fast connections while those in rural areas can only access slower broadband. As the old copper infrastructures evolved over decades, there can be some really unusual discrepancies between speeds, including instances of homes located really close together achieving vastly different performance. Frustratingly for some, broadband is usually sold on an “up to X amount of Mbps” basis, meaning those with a slower connections pay the same as the lucky ones with more bandwidth. Fibre optic technology delivers much faster Internet connectivity than “traditional” fixed-line broadband. The extension of Portugal’s fibre infrastructure will allow many more people to access faster Internet. In some cases, we’re looking at speeds of up to 400Mbps (the fastest currently offered by Meo, one of Portugal’s main providers) against existing speeds as low as around 2Mbs. Faster broadband can prove really life changing for some, especially considering the popularity of streaming music and TV services. A slow “traditional” broadband connection can really struggle with the likes of Netflix, and a faster connection can make all the difference for home workers. 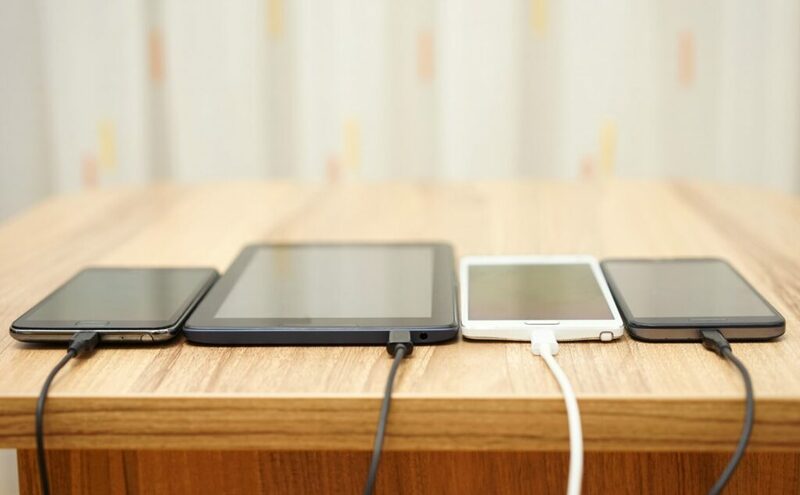 A faster connection can make all the difference for home-workers. If you live in Portugal and want to find out if fibre is available in your area, the best thing to do is use Meo’s coverage tester – though it’s fair to say you can probably expect some sales calls from the company once you’ve expressed an interest! If you do decide to sign up, make sure you read the contract carefully, as you’re sure to have to sign up for a fixed period. 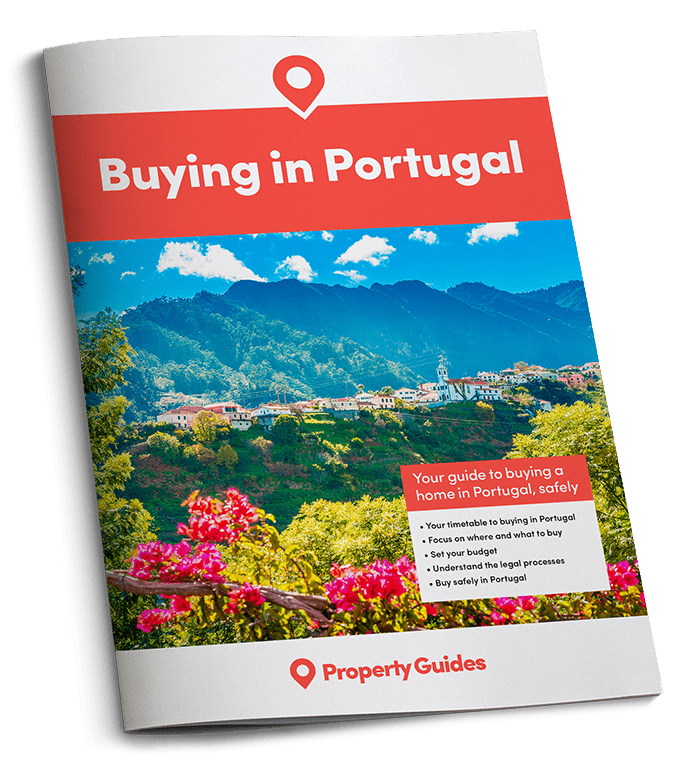 If you don’t spend all year at your home in Portugal, this can really add up. Although Portugal’s fibre roll out really seems to be gathering pace, there will still undoubtedly be a “postcode lottery” element to availability. In the UK, it’s not at all unusual for one street to have access to similar Virgin fibre services, while a parallel street hasn’t been cabled at all. Some people will get lucky, while others will miss out. That said, three million fibre ready homes in a country with a population of just over 10 million is still quite impressive, with faster Internet just around the corner for many more people in the coming months.